“What’s the deal with Super? !”… and other important questions! Is this cartoon a real-life representation of how you feel when you’re thinking about your Super?? SAME! 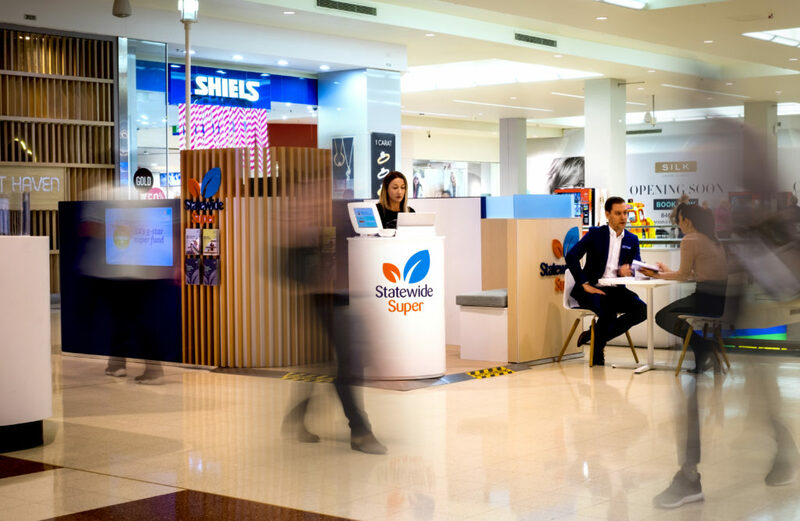 Thank god we have our friends over at Statewide Super to help us out… they’ve popped up at Westfield Marion and are on hand, 7 days a week until Sunday 17th June, to answer all of your questions about superannuation. In case you can’t get to Westfield Marion in time, we’ve got the answers to your Top 4 Super Questions… you’re welcome! AND if you have anything more you’d like to know the Statewide Super team will pop up at Westfield Tea Tree Plaza from 18 June till 1 July, 2018. 1. How can I find my super and consolidate it into one fund? 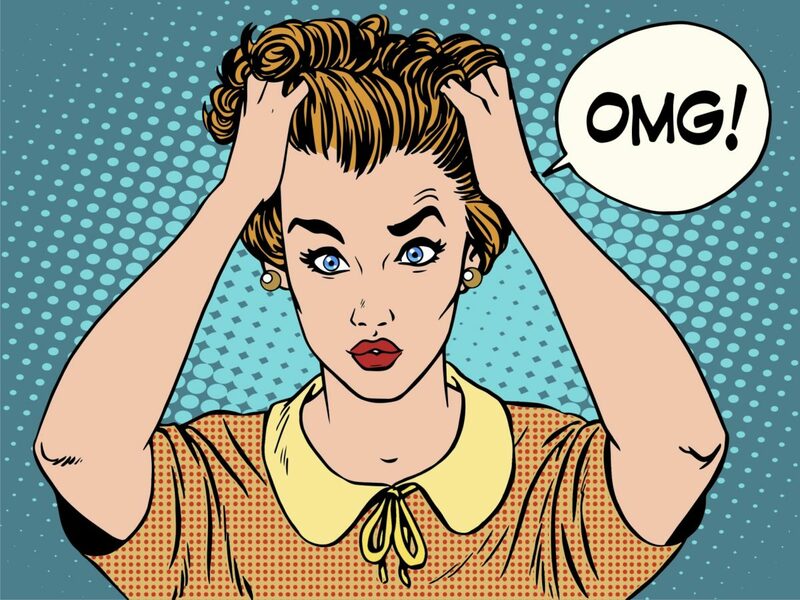 If you have had more than one job, it’s likely you will have multiple superannuation accounts and be paying multiple fees, eroding your account balances. It’s definitely worthwhile checking this out. Statewide Super now offers a clever tool for its members called SuperMatch. You simply login to your member account and use your Tax File Number (TFN) to find all of your lost super and consolidate it in a few simple steps. It’s super easy and only takes minutes. If you are not a member of Statewide Super you can find your other super accounts using the MyGov website. 2. When can I withdraw my money? Generally, you won’t be able to access your super funds until you are 65. We know that may feel like it’s ages away! But super is designed to reward you for working hard your whole life and to set you up for retirement. So, when you’re ready you can enjoy all the fruits of your labour! If you fall on hard times, you may be able to get some of your superannuation back. However, you will need to meet special conditions of ‘severe financial hardship’. It’s important to chat to your super fund if you find yourself in this situation. They are there to help. 3. How much am I paying on fees? 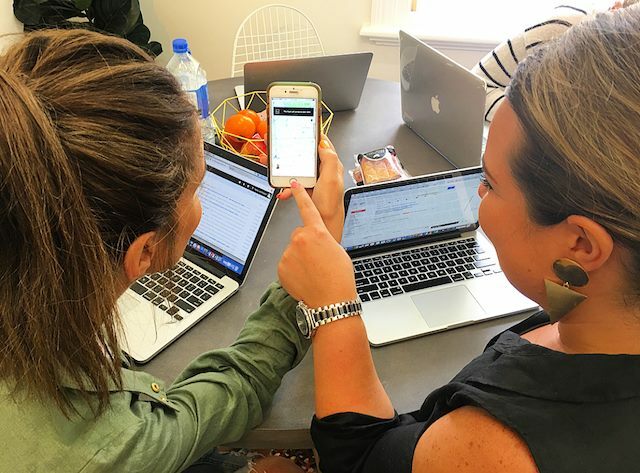 Fees are paid to your super fund to cover the cost of administering the fund – to make sure there are people in the call centres to talk to you and systems to process your super transactions and give you 24/7 access to your online super portal. Fees vary from fund to fund and it’s important that you are aware of what you are paying and the benefits you receive. Industry superannuation funds like Statewide Super are profit-for-members, which means that all of their profits go back to you instead of shareholders. 4. How do I know how much super is enough? Generally, we look at two types of retirement to give a ballpark figure: modest and comfortable. To calculate if you’ll have enough super visit this handy little calculator on the Statewide Super website. Statewide Super is the only industry superannuation fund based in South Australia and open to all Australians, providing financial planning advice directly from its headquarters on Victoria Square. Statewide Super members are entitled to quality in-house financial planning advice, some of which is included as part of their membership. So, if you’re one of Statewide Super’s 145,531 members, call 1300 65 18 65 and make a time to have your financial health assessed today. This is a sponsored post. The information provided contains general advice which does not take into account your specific objectives, financial situation or needs. Before investing, you should consider the appropriateness of this general advice with regard to your personal circumstances. You may also wish to obtain independent financial advice. This blog is not intended to be, and should not be construed in any way as, investment, legal, or personal advice. Factual information and general advice may be provided by representatives of Statewide Superannuation Pty Ltd ABN 62 008 099 223 (AFSL 234171) as trustee for the Statewide Superannuation Trust ABN 54 145 196 298 (“Statewide Super”). Statewide Super has engaged Industry Fund Services Limited ABN 54 007 016 195 AFSL 232514 (“IFS”) to facilitate the provision of both personal and general financial advice. Financial Planners, Associate Financial Planners, and Member Solutions Advisors based at our Member Centre in Adelaide are Authorised Representatives of IFS. IFS is responsible for any advice given to you by its Authorised Representatives. Fees may apply. For further information and a copy of the applicable Financial Services Guide, visit http://www.statewide.com.au or call 1300 65 18 65. Next PostWords from a real-life Contax Netballer!